Thanks Lisa, for making this Site Possible. 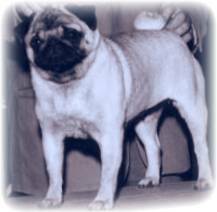 When Fur-Bee was beginning we were very fortunate to have so many knowledgeable breeders in our area. THANK YOU! To long time friend and mentor Sandra Bridgewater of Ron-San’s Chows. We also want to thank Jerry & Charlena Kitts of Kitt’s Chows. 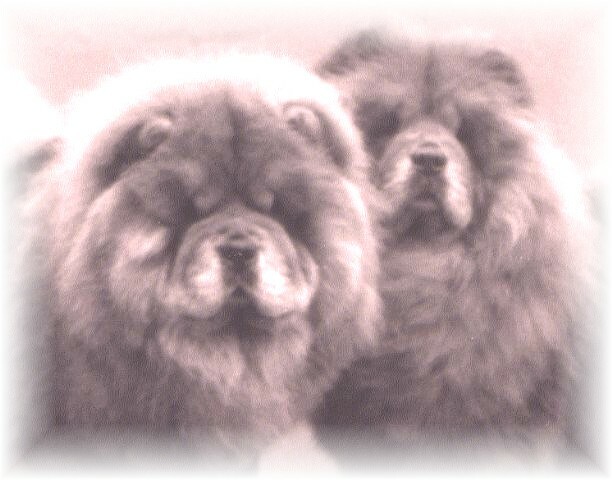 Friends and Co-Breeders of our first Chow Chow Champion, ''Barney''. Along with Janie Weiss of Shanghai Chows. And Sharon Biddle of Biddle’s Chows. Thank You for sharing your friendship, wisdom, common sense, and Great Dogs! You got us started on the right path. And to this day, light the way through memories and lessons of the early years in Chows. You may not have known at the time, but You all taught me to listen and learn, then do what I think is best. 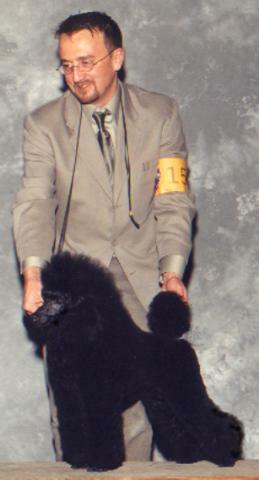 Barney’s success as a stud dog was influenced greatly by our friends Luis and Angela Arenas Lopez, Goodtymes Chows. Through their efforts, finishing Two National Specialty Breed winners and many Champions sired by Barney. Including several bred by Carmen Blankenship of Chinabear. Fur-bee is now showing and breeding Pugs! After many years of pining for the breed, the timing was finally right! 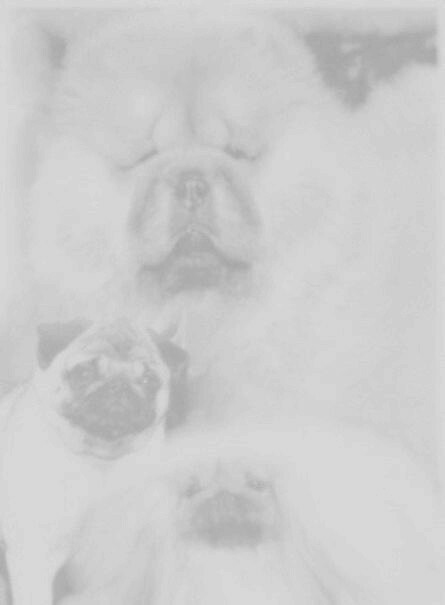 Sincere Thanks to Sara Montgomery of Stacia Pugs for getting us started with such a wonderful foundation. Thanks to all! Hope you enjoy the site.